New Market, Pa is a tiny part of York County, Pennsylvania. Located in the most northern part of York County, near the Susquehanna River, there is a place where less than 1,000 residents call home. This is New Market, Pa. While New Market, Pa is only home to a small percentage of residents in York, Pa we still would bet that 90% of those residents are looking for a way to achieve a more attractive appearance. Everyone has a blemish they wish they could get rid of; a few pounds they wish they could lose, or even unwanted back hair. The York Medical Spa, located just 20 minutes from New Market, Pa has everything that 90 % of residents are looking for. We have been considered the best skin care and anti-aging facility in the area and we have the most state-of-the-art technology to ensure our guests achieve the best results in the shortest amount of time! If you have a flaw in your skin we have a laser treatment to help! 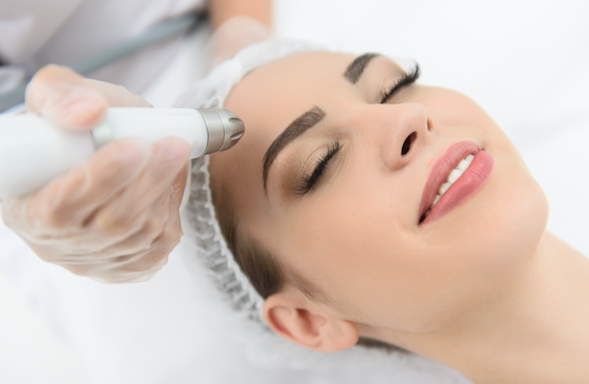 Our lasers are some of the most technically advanced lasers on the market and we love knowing that we’re helping our guests achieve flawless skin in a short amount of time. Laser Skin Rejuvenation: Some of us have unwanted blemishes and some of us have scars left behind from blemishes. Some of us, however, just want our faces to get the “glow” that was once achieved. If this sounds like you then schedule an appointment to see if laser skin rejuvenation is the right procedure for you! Laser Tattoo Removal: Some sources say that a large percentage of people who invest in permanent tattoos regret their decision. After all, you aren’t the same person who you were at 18 years old. If you want that tattoo removed without surgery, give the York Medical Spa a call today. Laser Vein Removal: One of the biggest reasons why people tend to hide their legs as they age is due to unwanted spider and varicose veins. These unsightly veins may not be harmful, but they can harm your confidence. Call us today to finally remove those unwanted veins. Laser Hair Removal: Nothing is more painful, or unattractive than an ingrown hair. Stop spending money on expensive creams and razors. Call the York Medical Spa and finally throw away the razors. 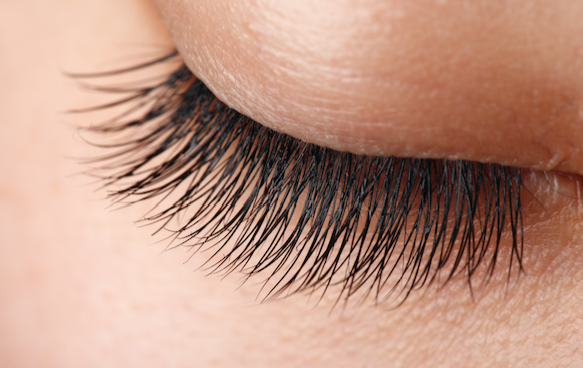 Did you know that across the globe, long eyelashes are a sign of health and beauty? It’s ingrained in our biology to attribute long eyelashes with attractiveness. This is why so many women are seeking ways to achieve long eyelashes. And this is why it’s routine for most women to apply mascara every morning. Instead of messy mascara or applying fake eyelashes, we can now achieve long lashes that are real. Latisse is a topical solution that you simply put on your eyelashes once a day. In just a few short weeks you’ll notice longer and darker eyelashes that are real.